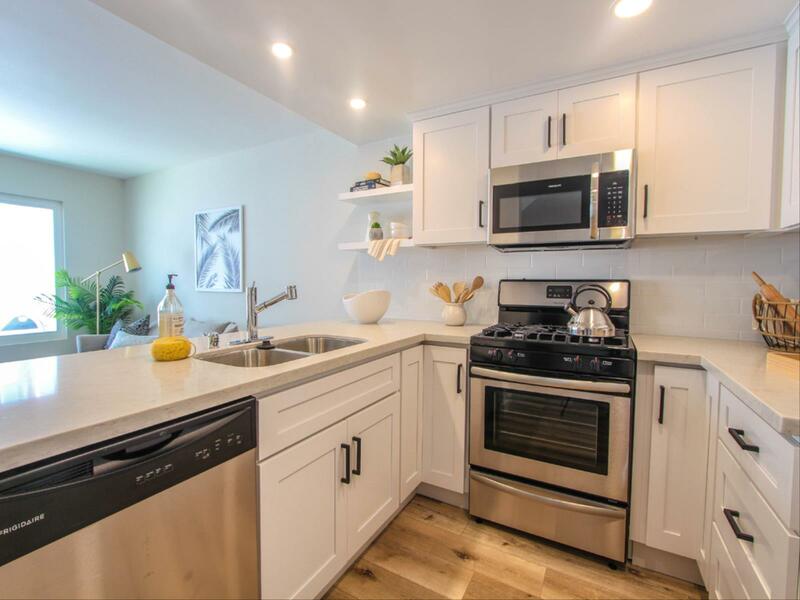 Fully upgraded 2 bed/1.5 bath condo with hand-selected lux finishes throughout. 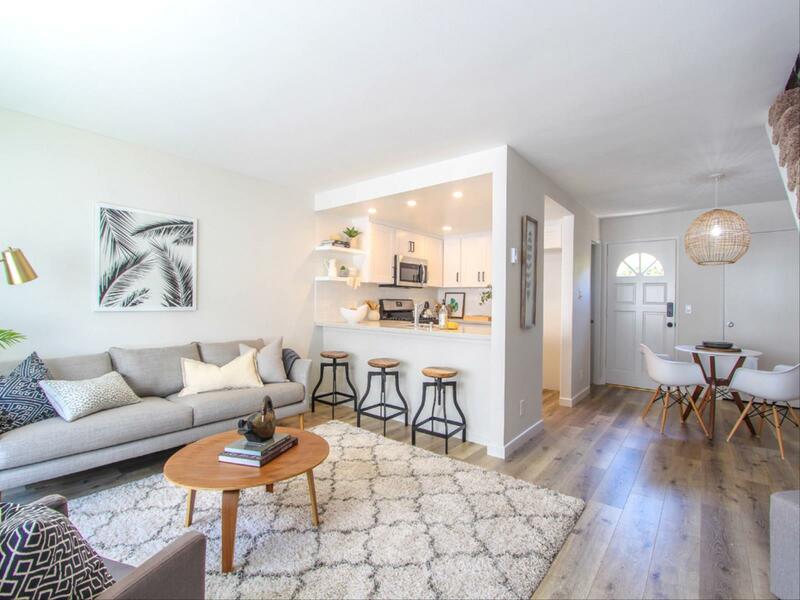 Modern styling gives this Manhattan Beach condo tons of appeal while maintaining a beachy vibe, its just a couple minutes to the nearest beach. 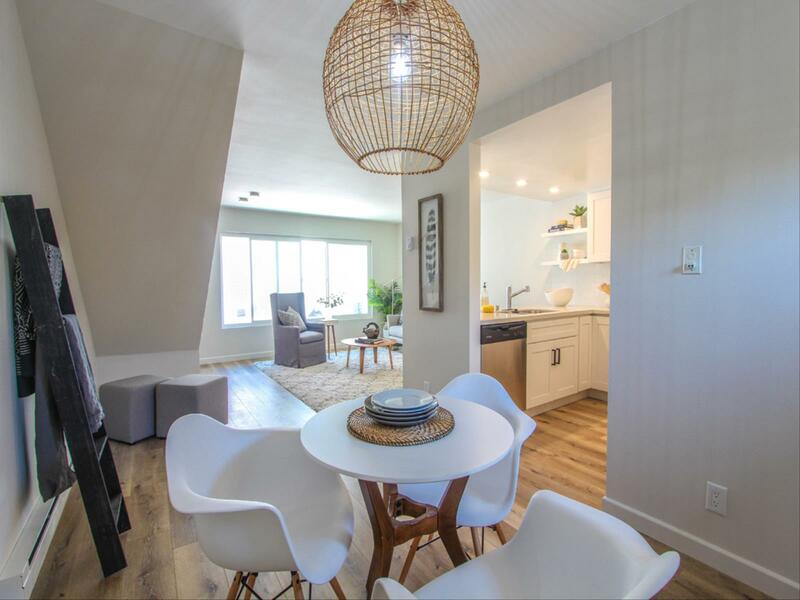 The large windows usher in tons of natural light that makes light oak laminate floors shine! 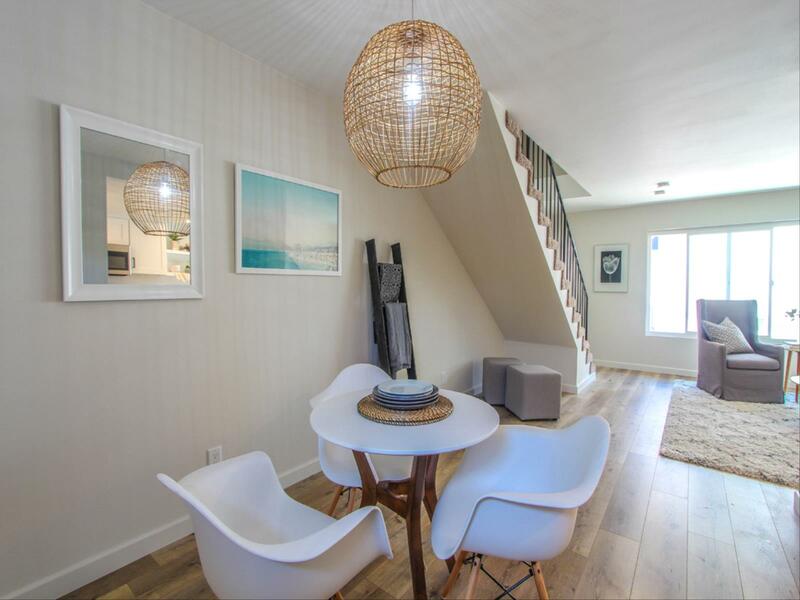 The open concept first floor is great for entertaining and gives this condo a great flow. 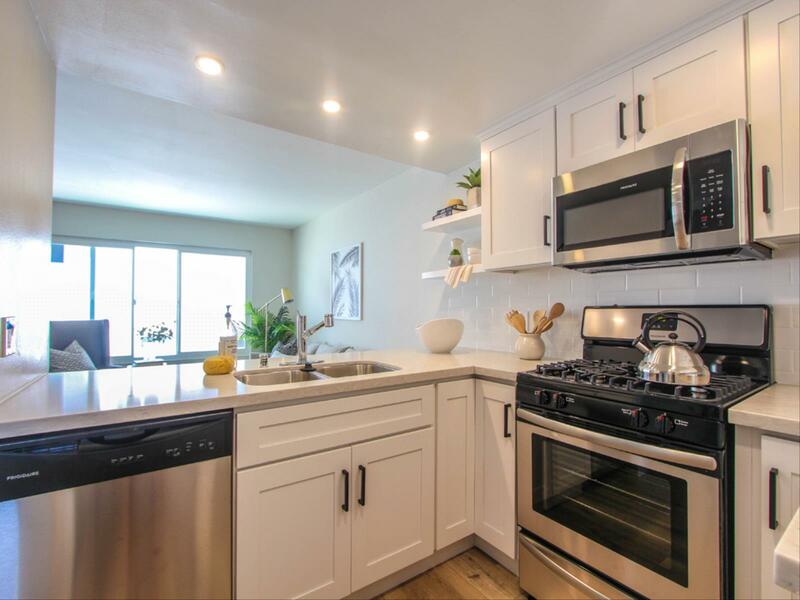 The updated kitchen was tastefully styled with: white shaker cabinets & modern black hardware, quartz countertops, new stainless steel appliances and tons of storage space. 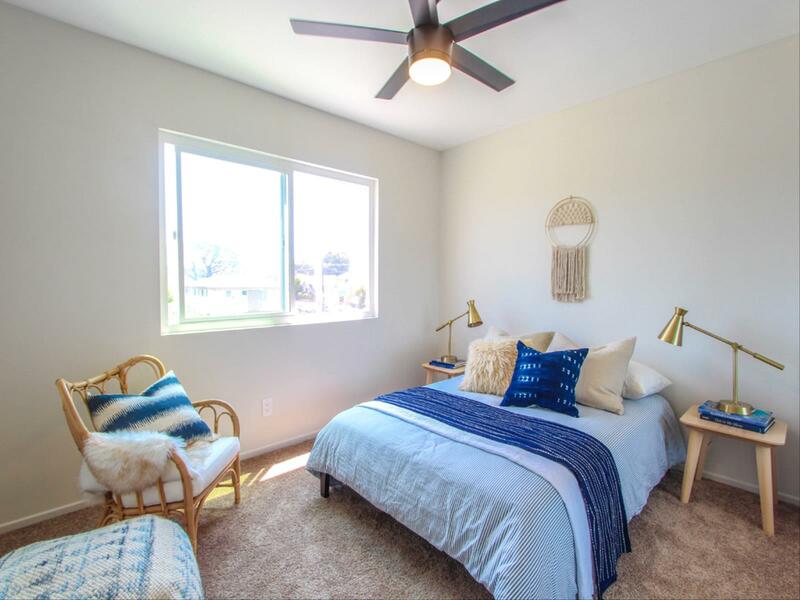 Both bedrooms are on the upper floor and feature large windows to enjoy the ocean breeze. 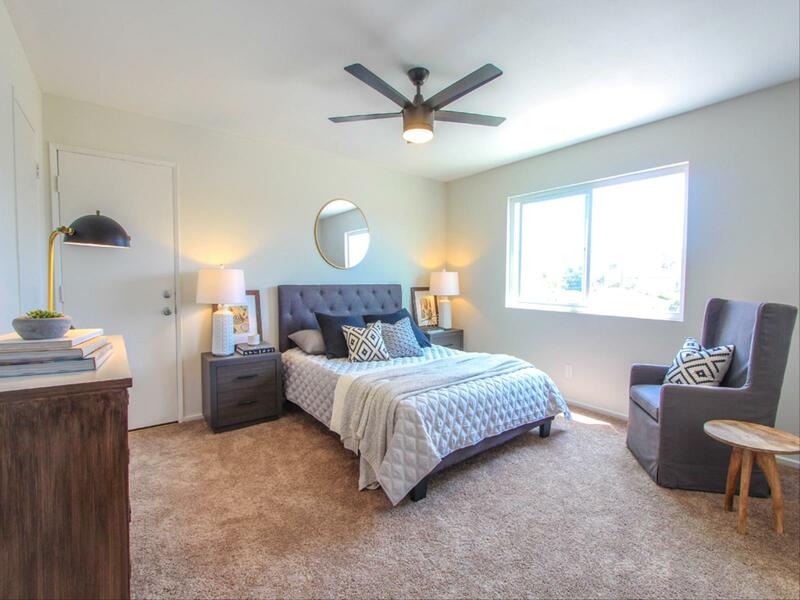 The well sized master boasts dual closets giving tons of storage space. 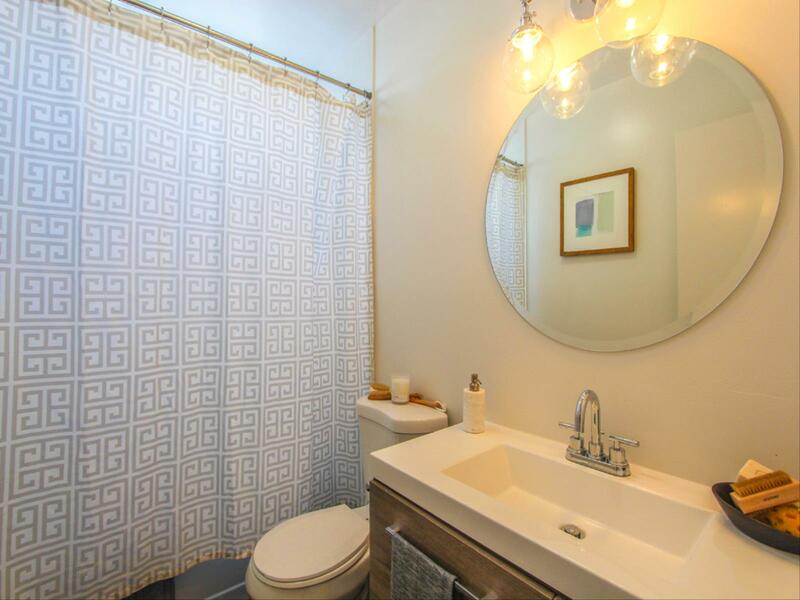 The full bath is highlighted by a stylish mosaic tile floor, trendy modern vanity, and polished fixtures. 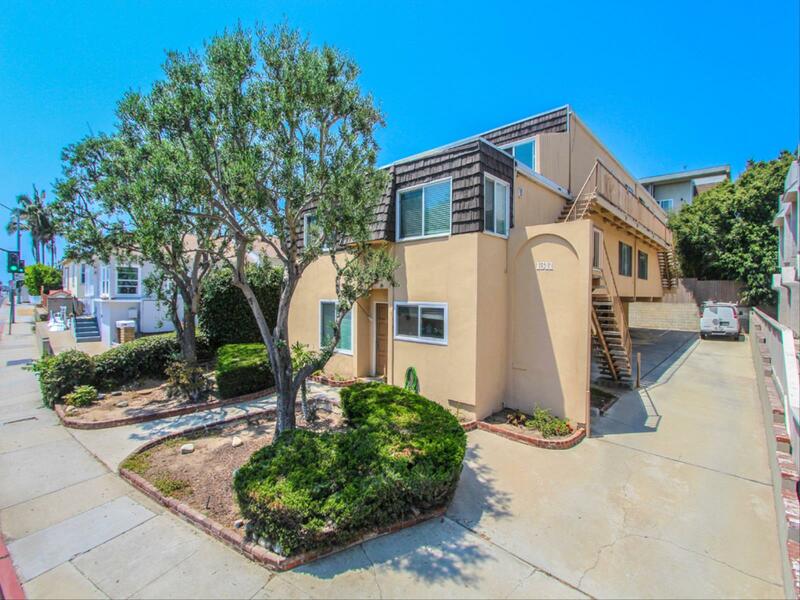 This condo is turn key and ready for a buyer. 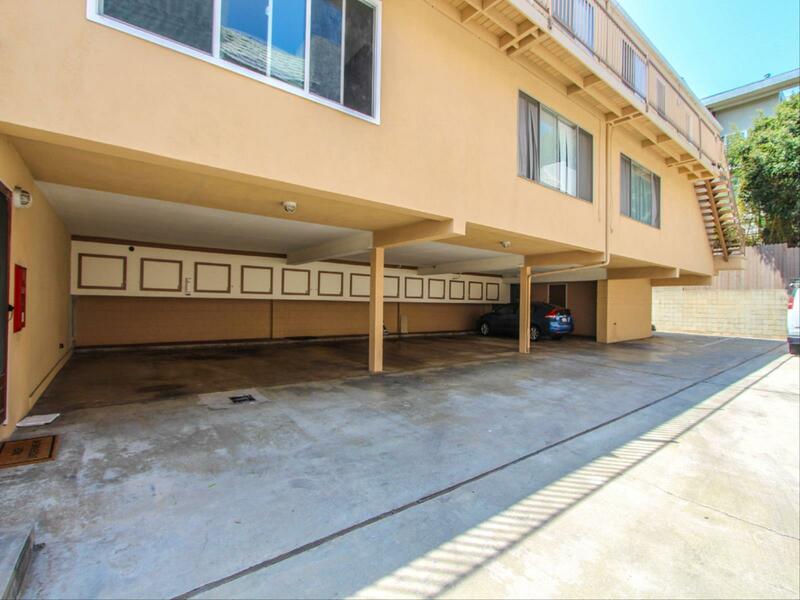 Located a short walk to tons of amenities and minutes to downtown Manhattan Beach, top-ranked schools and every Manhattan Beach has to offer!